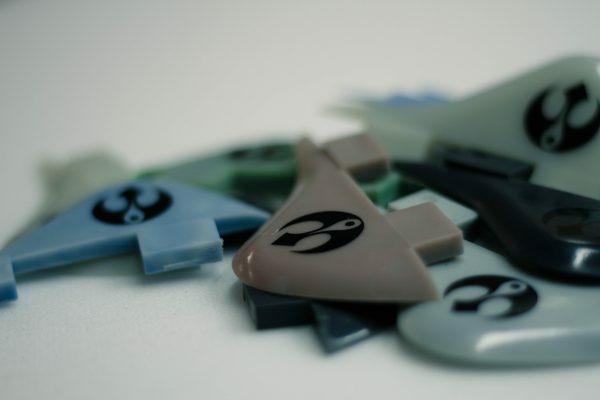 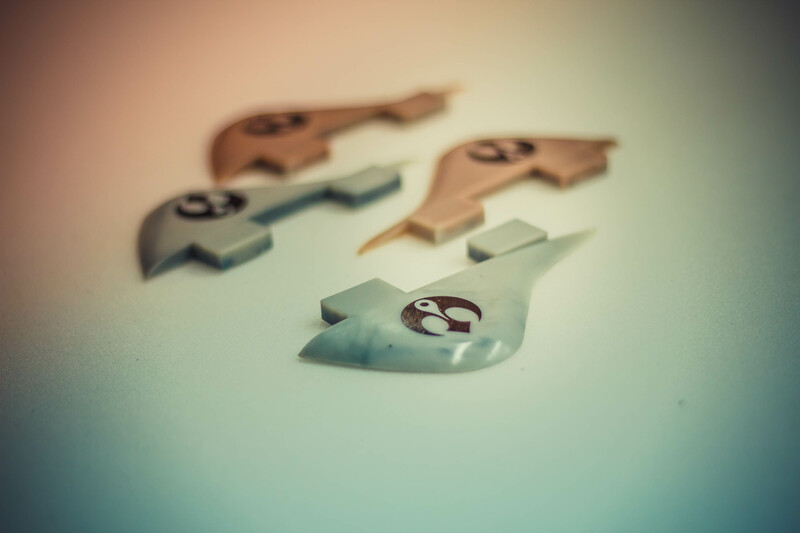 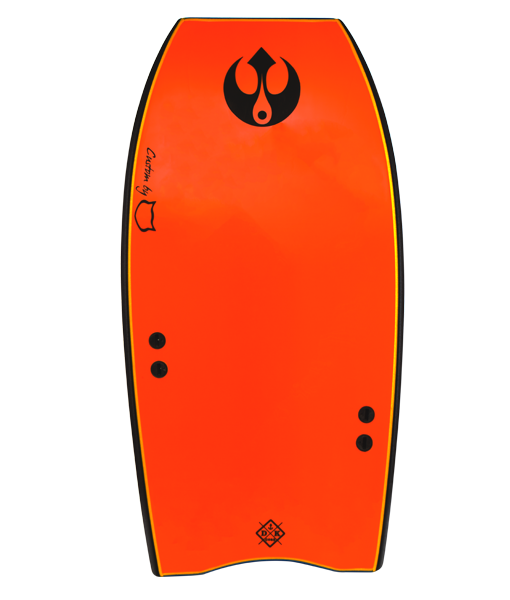 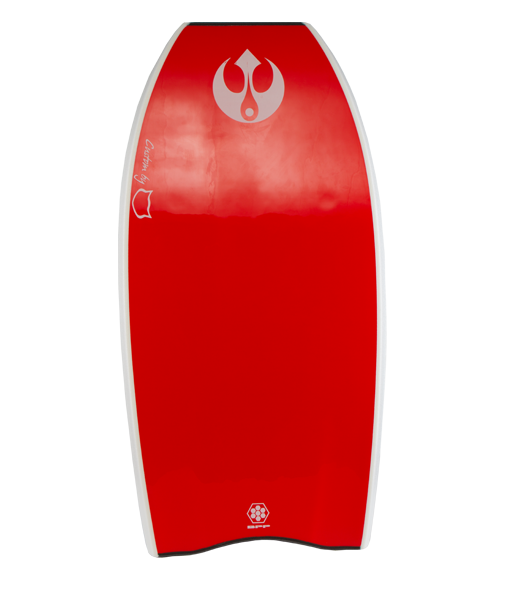 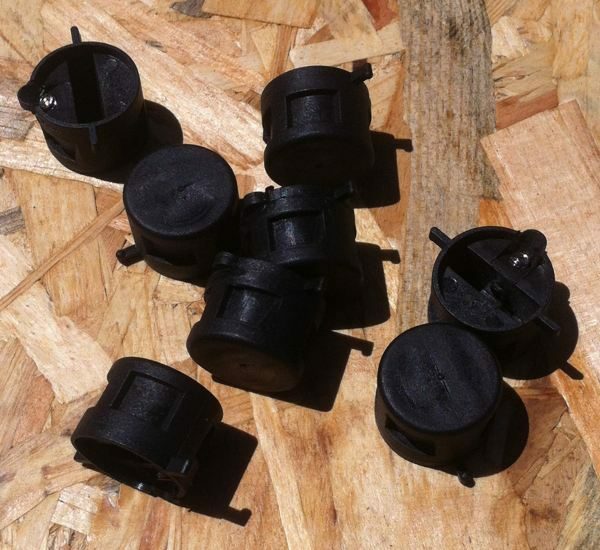 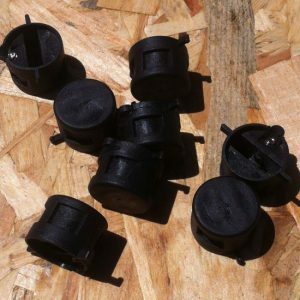 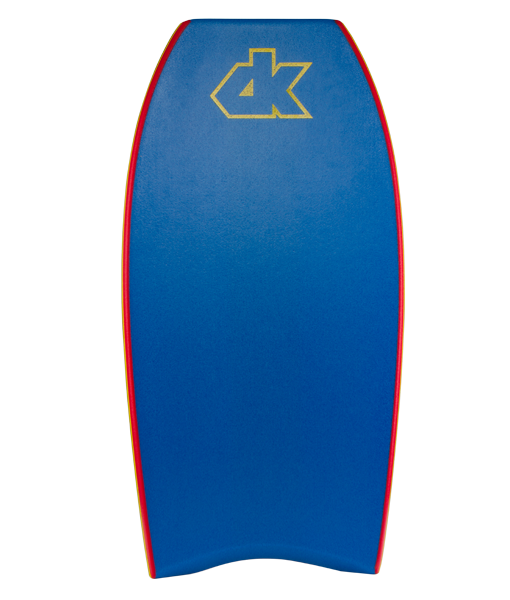 If dropknee is your favorite style then this is the ideal board!. 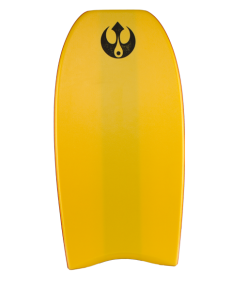 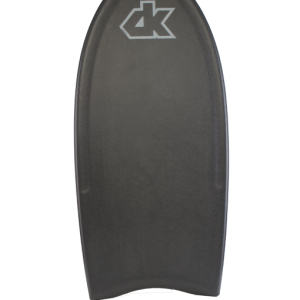 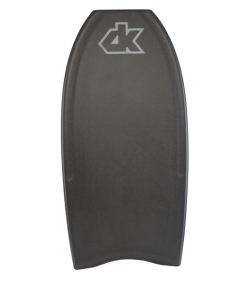 Designed especially for the art of DK, this model features with the narrow nose and its wide point near the middle of the board in addition to an outline that allows you to bury the bottoms rails in turns and cutbacks or tail-slides. 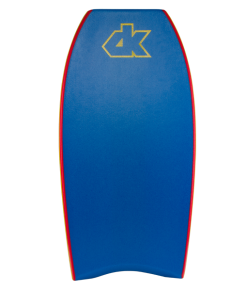 It’s a bomb for DK.